5G is just over the horizon for Optus with news the company’s 4.5G network has just been switched on to deliver high speeds and seamless access to content for their customers. The foundations for Optus’s 5G plans is being built with this 4.5G network update which will be capable exceeding the 1Gbps mark. 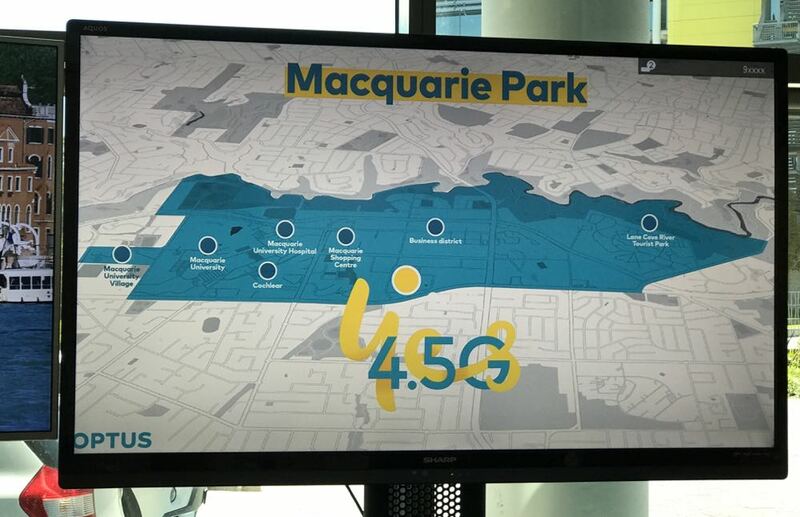 Optus’s 4.5G network has kicked off in Sydney’s Macquarie Park – the same suburb where the company’s campus is located. In the next 12 months, the Optus high-speed 4.5G network will rollout to capital cities and will reach 70 per cent of Optus networks in Sydney, Melbourne, Brisbane, Perth and Adelaide. “4.5G is a key area of investment for our network evolution towards 5G,” says Dennis Wong, Optus managing director of networks. “It is an important enabler for 5G and we are excited to be able to deliver this new initiative to our customers at Macquarie Park. 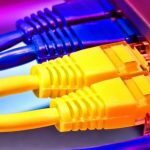 In testing, Optus has achieved speeds of 1.03Gbps. 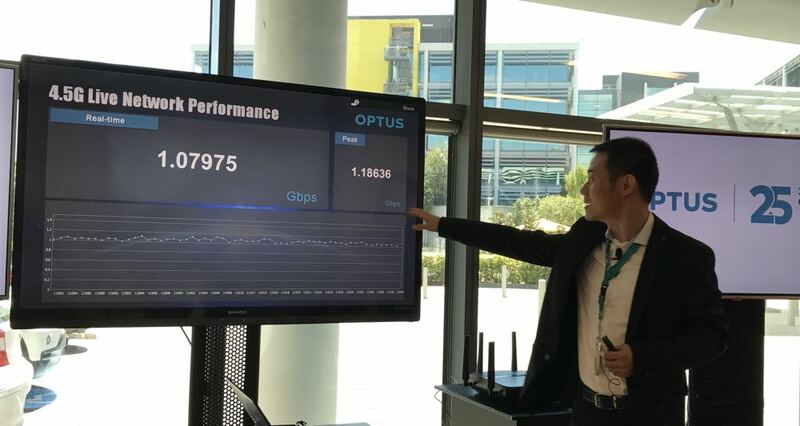 In a live demonstration at the Optus Macquarie Park headquarters it reached a peak of 1.18Gbps. But the Optus 4.5G network is not just about speed, it’s also about capacity. It achieves this using 4 x 4 MIMO (multiple input multiple output) network technology which means more data streams to more users. 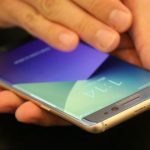 Today’s devices could hit speeds of up to 100Mbps but more smartphones will be released in 2017 that will take advantage of the Optus 4.5G network and move speeds up to 400Mbps. 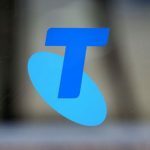 The 4.5G network upgrade, a joint project between Optus parent company Singtel and Huawei, will use LTE Advanced Pro technology. Optus has already invested more than $3bn upgrading its network across the nation to increase its 4G footprint. 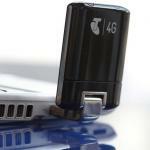 In fact, 87 per cent of the more than 5600 4G mobile base stations in Australia have been updated with 4G capacities. Optus’s goal is to build a network that meets customer needs and our changing digital lifestyle that now includes streaming content on the move. Optus CEO Allen Lew says a robust 4G network is required to deliver seamless video for customers. “Our foundation begins with the network that meets the special requirements of video,” he said. On the content side, Optus is already a player as the rights-holder of the English Premier League. In fact, it’s not just the rights-holder – it’s actually the broadcaster. 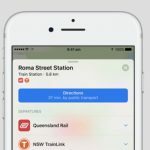 Optus’s envisages consumers will be watching more and more video on their mobile devices – snackable content that can be enjoyed on the move. With that in mind, Optus is focusing on strengthening its “video ready” network with this 4.5G upgrade. 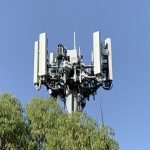 Looking forward to 5G, which is expected to be ready in 2020, Optus has also invested in the 3500Mhz spectrum and Massive 128 x 128 MIMO. Optus has enjoyed its strongest quarter growth for six years with 9.57 mobile customers and 1.13 broadband customers in Australia and a Q3 profit of $188m. Want to save more than 90 per cent on your energy bills? Here’s how you do it.